If you just want to know what this "Broquest" stuff is about, check out some of the material posted here. Here goes only the "old" material, which inspired again this project in the first place. Introduce yourself here. Let us know if you are just interested in the project, if you want to morally support us, or to make little contributions, but whatever the reason, you are always welcome. Questions regarding Broquest and its development? Or just questions in general? Whatever the answer you didn't find by searching the forum and the other sources, you can hope to get it here, just be sure to have looked around first! Also known as "Idea guys Asylum". 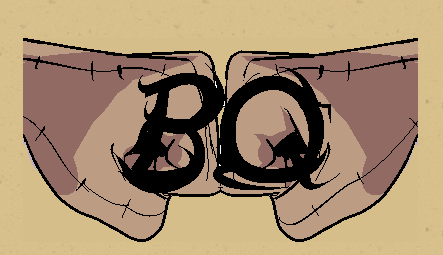 All ideas and suggestions about Broquest in all of its aspects (gameplay, art, sound etc) should go here. All writers should post their work here. Mostly anything is fine, but follow the main guidelines when they'll be there, and try to not conflict with the main story/ other writers work. 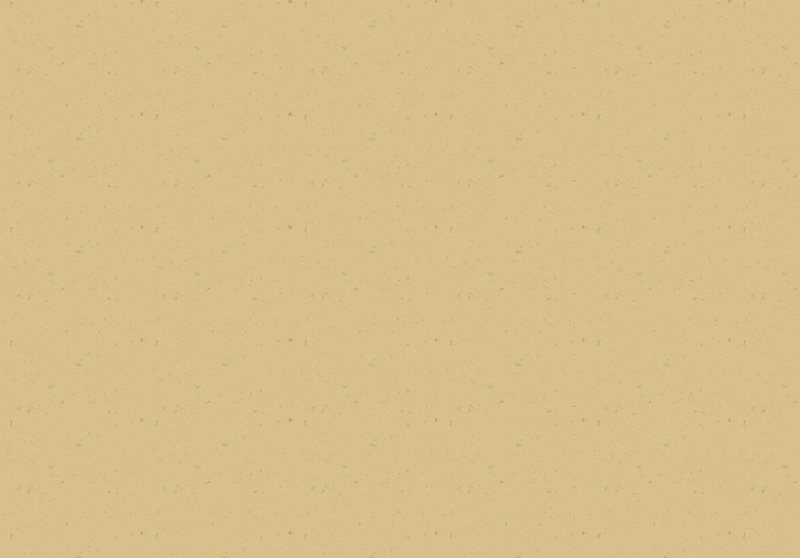 Even though Shwig's designs inspired us all, it doesn't mean the game is made of his drawings only. We need tons of other art for countless objects, items, characters and ideas. All who want to share their craft for the glory of Broquest are welcome here. What is a RPG without some epic music? From farts to final boss themes, sound effects and music in general are always needed. Be sure to check out what is needed first.